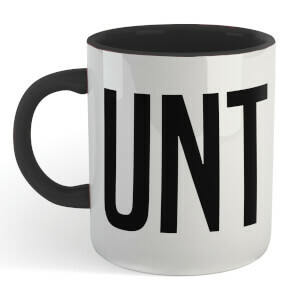 Love the mug, makes for a great present for family or friends. Everyone gets a laugh and has become a favorite mug. What else do you buy your boss for his birthday!!!!! Best gift for a tenner! Got this as a secret Santa present for my brother! Best gift for a tenner! This is a great present. Brought for Christmas and it was delivered quickly and safely. Mug is good quality and really funny. Bought as a joke Christmas present. This product arrived quickly and in good condition. Excellent value. Very happy with the product and the service! Great stocking filler, which arrived well packaged and very quickly. Bought this for a colleague for secret santa, went down well. Good size and good quality. What do you get for the man next door?!? This is gonna be great! Always have trouble buying my neighbour a birthday pressie....this year it was a doddle!